Francesca is a Research Fellow in Psychological Medicine with the Mood Disorders Research Group, based at the University of Worcester. She qualified with a BSc (Hons) in Psychological Science from Cagliari University, Italy in 2010 and an MSc (Hons) in Clinical Psychology at the University of Padua, Italy in 2013. After graduating, she became a member of the Quantitative Psychology laboratory (QP Lab) at the University of Padua where she contributed to the development and improvement of a new assessment methodology for clinical disorders called Formal Psychological Assessment (FPA). She commenced her PhD in October 2014, after being awarded a University of Padua studentship. Her research focused on the assessment of mood disorders and the development of a new tool for distinguishing between a range of depressive conditions in bipolar disorder such as mixed or agitated states. 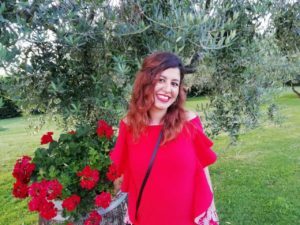 In 2016, while continuing to study for her PhD, Francesca spent six-months working with the Mood Disorders Research Group at the University of Worcester as a visiting academic. During this time, she conducted research investigating agitated depression in bipolar disorder. 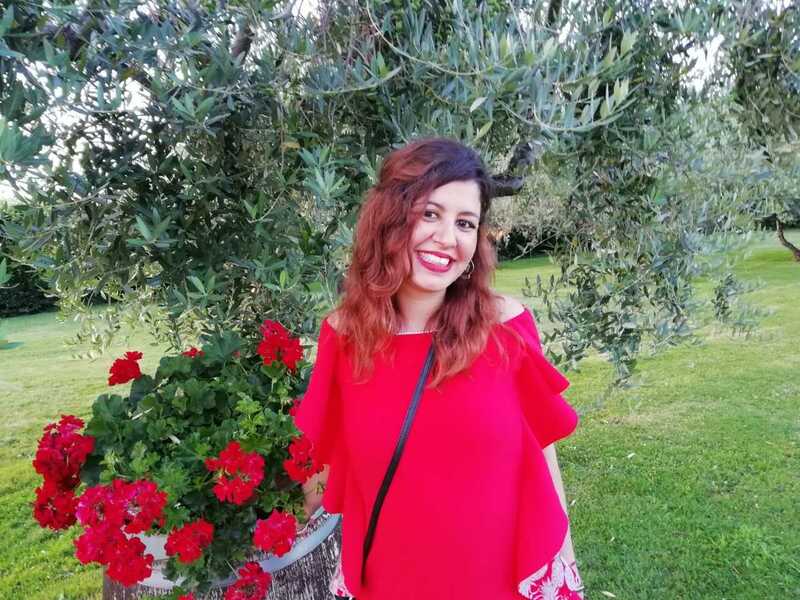 Francesca completed her PhD in Padua in March 2018, and is currently working within the Mood Disorders Research Group as a postdoctoral researcher in Psychological Medicine. There she is continuing her research into agitated features in bipolar disorder and will also be investigating the relationship between menstrual cycle, menopause and mood episodes within bipolar disorder. We are extremely grateful to everyone who has kindly given their time to participate in our studies. Without their help the research simply would not happen!